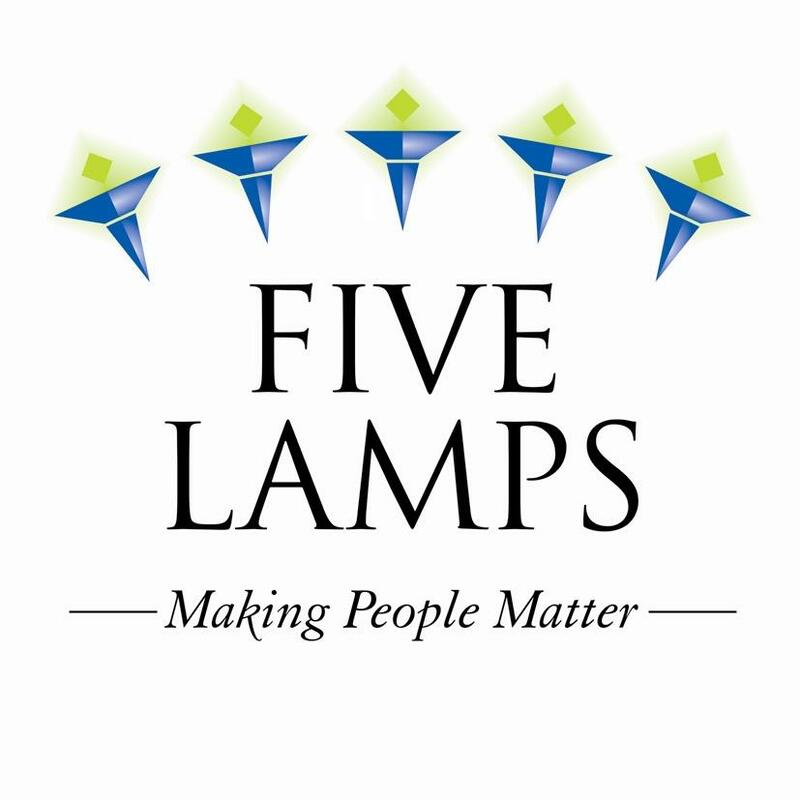 A £1m loan from Unity has been used by Five Lamps for on-lending to personal customers as part of a new scheme and as part of the RGF programme to lend on to businesses and civil society organisations in disadvantaged communities across the North East and Yorkshire. As part of a wider operation by Five Lamps to boost employment, education and youth wellbeing in the region, this CDFI aims to boost social and economic regeneration. Its objective is to raise aspirations and remove barriers from ‘in need’ areas in the North East.